Economic Development Strategy - Blane Canada Ltd. 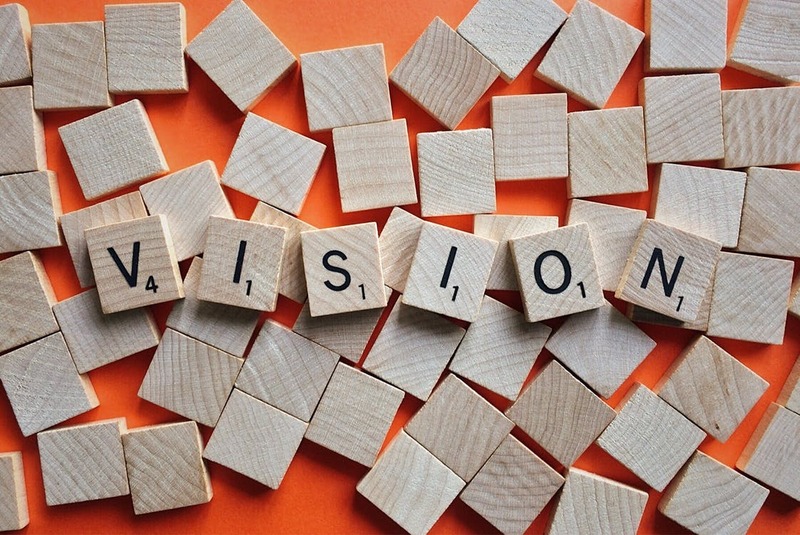 Vision is the vortex of any planning initiative. It is the tension between what is and what could be. Our visioning process forges alignment… within a group of how the future will be described. What community do we want? What community will businesses and individuals want to live in?